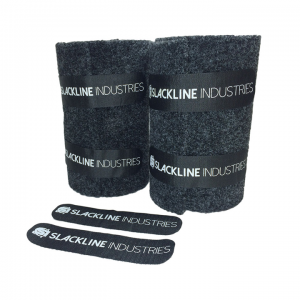 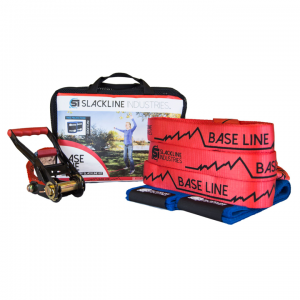 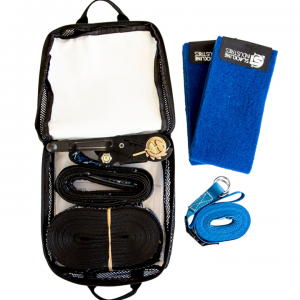 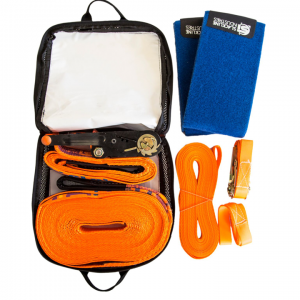 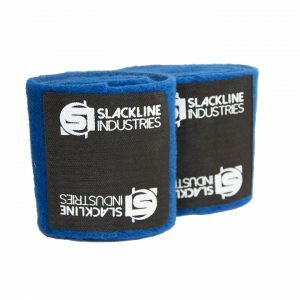 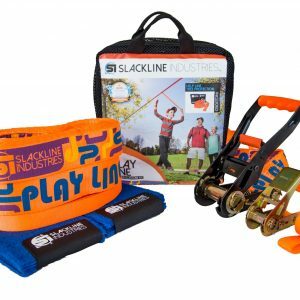 Slackline Industries is one of the premier American brands in slacklining, providing a range of high-quality products to support the entire spectrum of slackline styles and users. 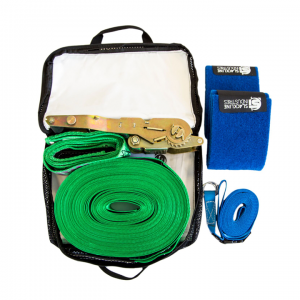 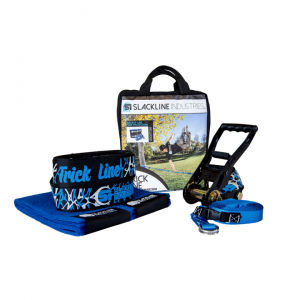 Slackline Industries is dedicated to leading the industry in standard-setting programming and product innovations that focus on performance, safety, education, and environmentally responsible etiquette. 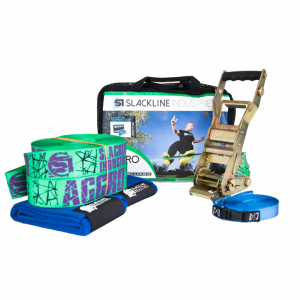 You’ll find your choice either if you are a Beginner, Inter-mediate, Pro or Slacklife Expert. 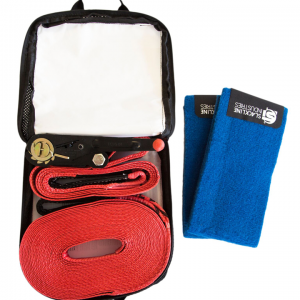 Choose your favorite Set!